Sands Macau is one of the most luxurious hotel and casino resort in Macau. It is located 300 m from the Lotus Statue. 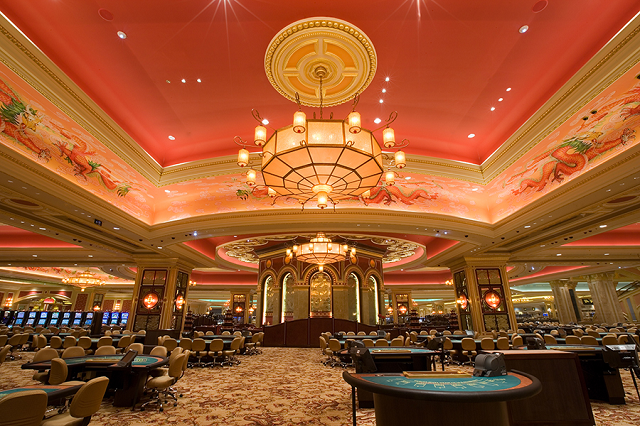 The popular hotel and casino resort is a 12-minute drive from Macau International Airport. It’s a 14-minute drive from Macau Ferry Terminal and Ruins of St. Paul. Sands Macau welcomed guests in 2004. It is the beacon of hope of the city’s quest to bring tourism back to Asia’s gaming capital. 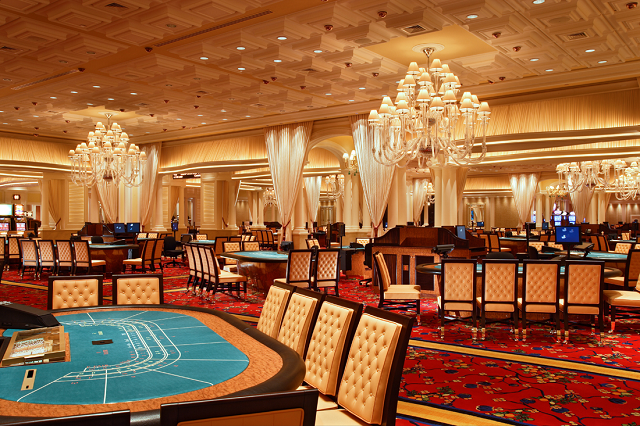 Casino tycoon Sheldon Adelson owns the casino and is part of the Las Vegas Sands Corporation. 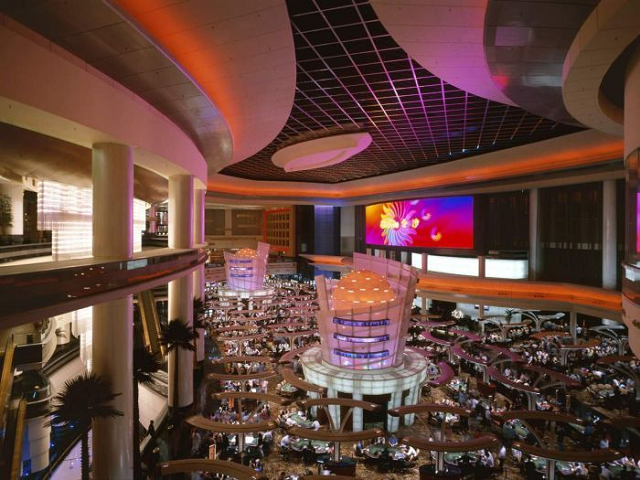 Sands Macau is considered to to be instrumental in paving the way for world-class gaming in Southeast Asia. 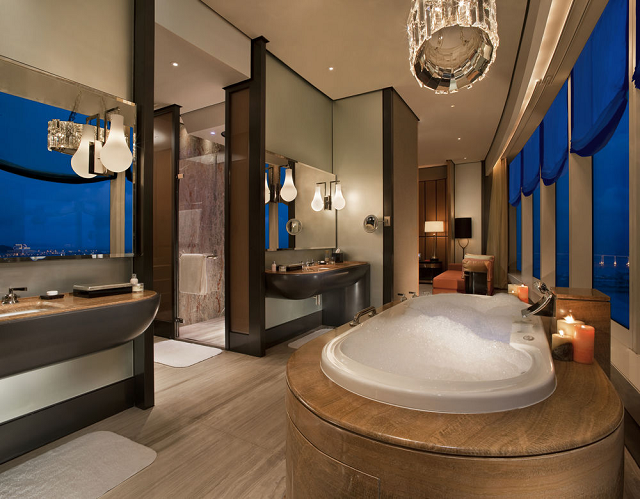 Sands Macau has wide range of great amenities for its guests. Every room has a flat-screen TV completed with cable channels. Several rooms have a seating area where guests can relax and enjoy personal time. Rooms have a private bathroom which includes toiletries and slippers for guests. It has an outdoor pool and spa centre for guests to relax and unwind. Sands Macau’s prestigious restaurant, Golden Court, serves traditional and contemporary Cantonese cuising. It also has a steak house, Japanese restaurant, and fast food favorites.